There is no shortage of information out there on food, health, nutrition, agriculture, environmental sustainability…the list goes on. One of the greatest things about school thus far has been the supplemental reading and exploring I’ve been doing. There are so many passionate people out there in the broad world of food that inspire and motivate me. 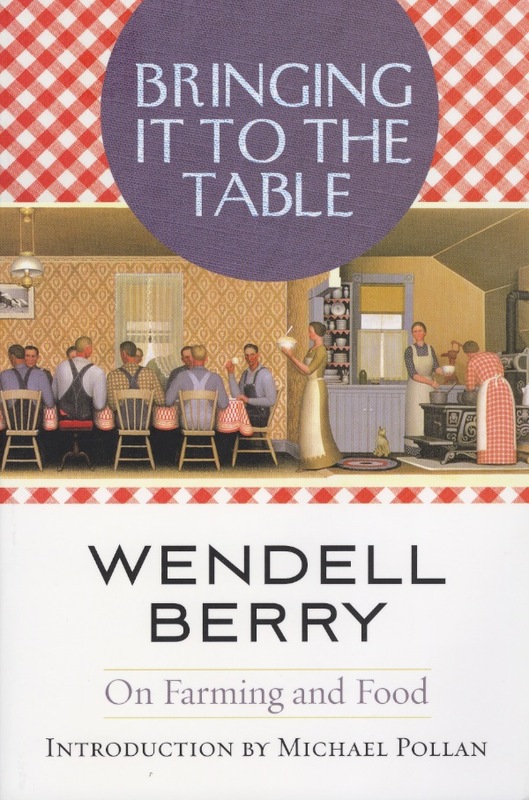 I’m currently reading Wendell Berry‘s Bringing it to the Table. It’s a collection of his essays from the 80s, 90s and 00s on food and farming. Berry is incredibly articulate and has and ability to write the most simple and yet profound sentences. As an urban based foodie I think it’s really important to be reminded of the agricultural system and culture that facilitates my enjoyment of food. Nutritional health, for me, exists on multiple planes. At a micro level it’s about striving to eat whole, nutrient dense foods daily and enjoying the art of cooking as a personal and communal activity. At a macro level it’s about the health of farming communities and land as well as developing a political system that recognizes the importance of good and sustainable food. 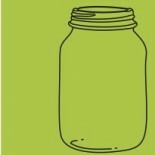 This entry was posted on May 1, 2011 by katelivingfull in Nutritional info.